Picasso Sculpture reveals another dimension of the artist. The praise for the recent Museum of Modern Art exhibition, boldly but simply entitled Picasso Sculpture, contained one superlative after another. 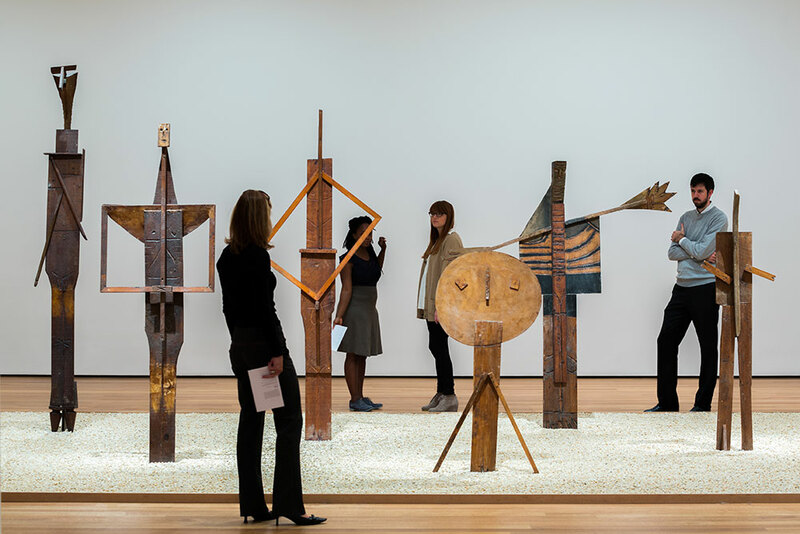 Roberta Smith, writing in the New York Times, asserted of the show that “Many exhibitions are good, some are great and a very few are tantamount to works of art in their own right — for their clarity, lyricism and accumulative wisdom.” Peter Schjeldahl told his New Yorker readers that he felt Picasso was likely “more naturally a sculptor than a painter,” though “all his “training and early experience, and by far most of his prodigious energy, went into painting.” Such claims as these mean that their subject occupies an immense place in the canon of great artists, and a pivotal position in the long stretch of art history. Though known for his nearly stupefying reputation as the master modernist painter, and now also as Picasso the genius sculptor, we need not let his repute become the be all and end all of our ways of looking at, and measuring the weight of, this complex individual (I almost said phenomenon). There have been negative assessments before this; John Berger’s The Success and Failure of Picasso (1965), for example, remains a book well-worth reading. But the amount of laudatory print on the subject, in popular and academic idioms, grows a bit more daunting every year. 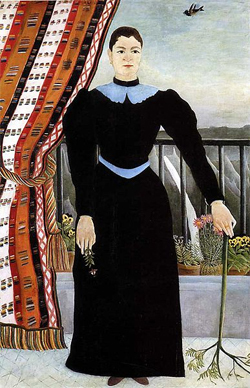 Many of the artists in the groundbreaking 1913 Armory Show went on to revolutionize art. 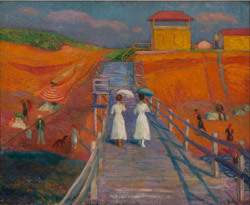 William Glackens, on the other hand… he just kept painting. 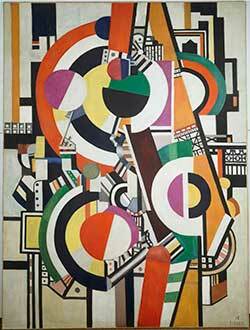 Forget what Léger can offer the city; what can the city offer the painter? Poor Fernand Léger. He is a man trapped in sociology. His paintings aren’t looked at for their own sake anymore but for what they show us about city life in the early 20th century. “Léger: Modern Art and the Metropolis.” Through January 5, 2014. Philadelphia Museum of Art.